Freimann Square is located at 200 East Main Street. 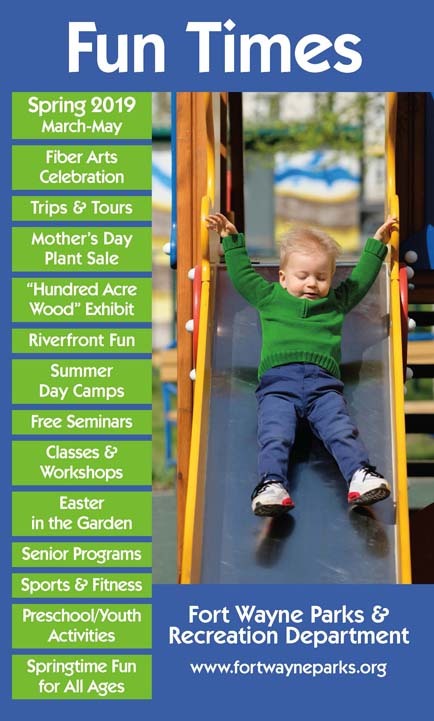 For more detailed location information, check out the General Park Map or the Freimann Square Map. 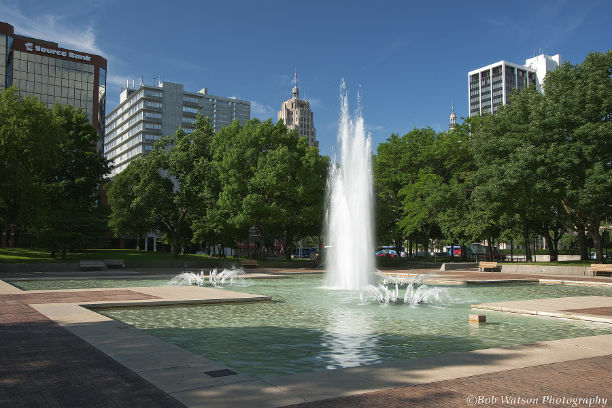 History: Freimann Square was funded in large part by the posthumous donation of Frank Freimann, the former president of Magnavox Company. In 1971, Mr. Freimann's gift was used for actual park development while a federal grant provided the land for this downtown oasis. 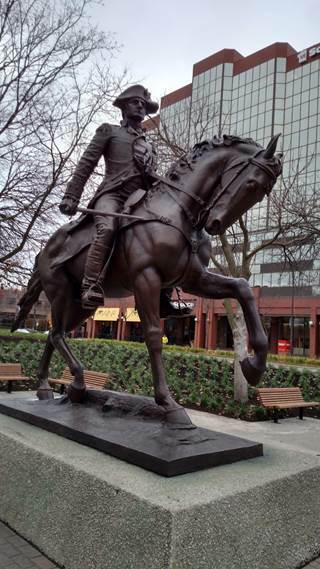 Anthony Wayne, and the beautiful foliage on the square.